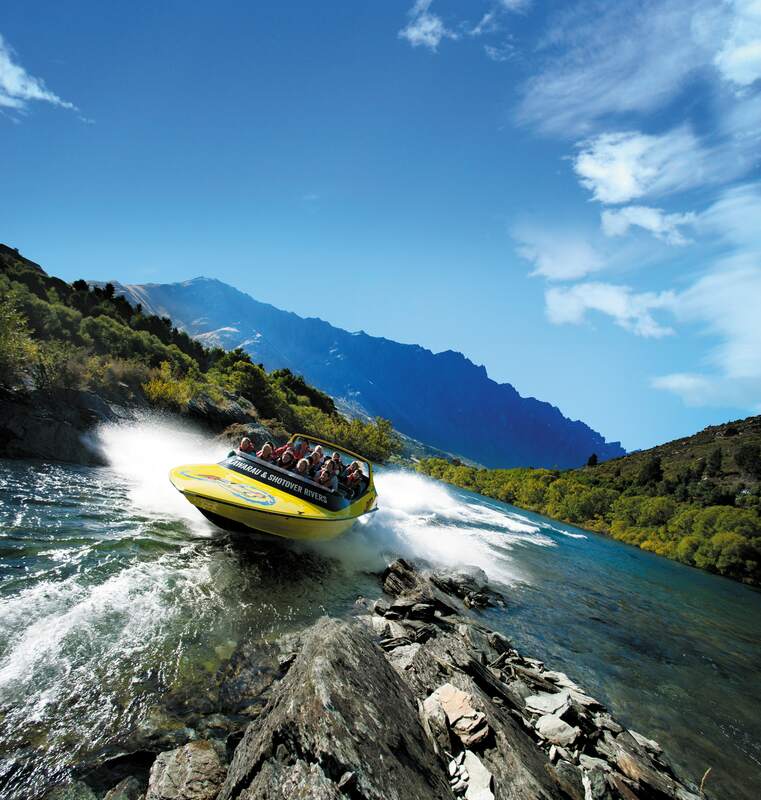 KJet, the first adventure activity to launch in Queenstown back in 1958, offers 60 minutes of jet boating on Lake Wakatipu, Kawarau River and the Shotover River. 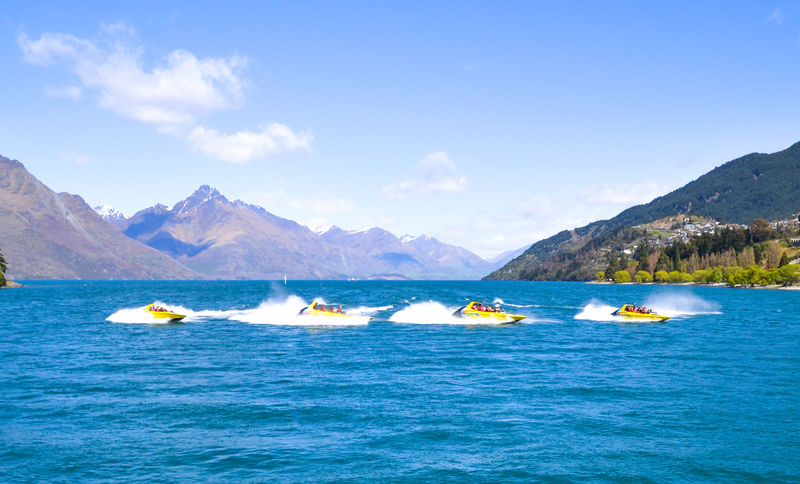 Departing from the centre of Queenstown, enjoy speeds of up to 90 kilometres per hour as you race across Lake Wakatipu to the Kawarau River. 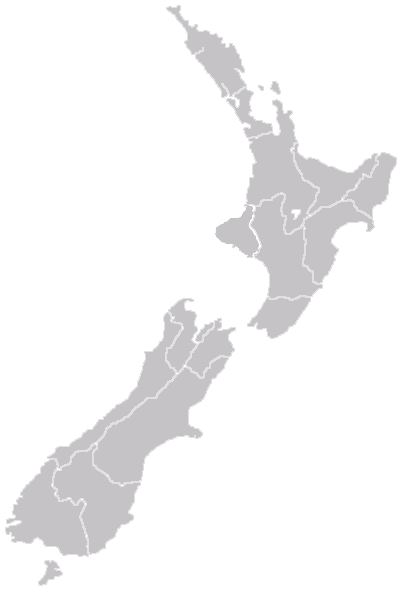 You’ll need to hold on tight as there’s plenty of 360° degree spins along the way. 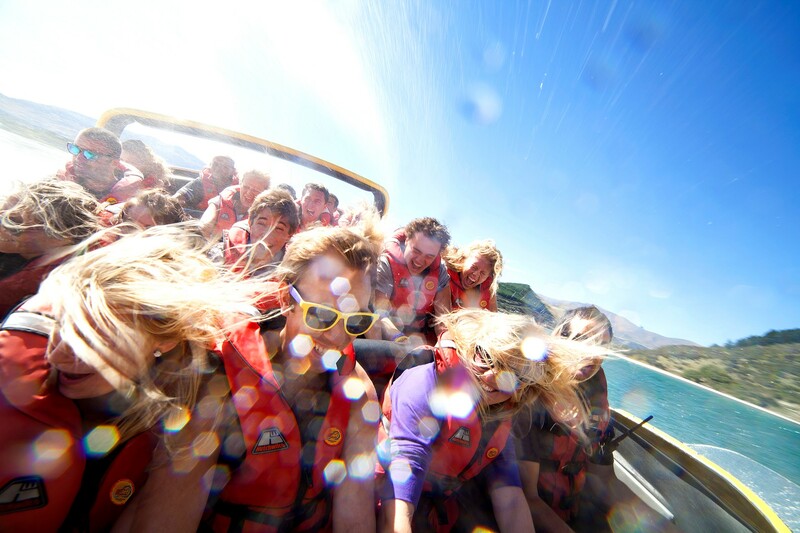 Enjoy the wild ride as you zoom under the Kawarau Dam onto the crystal clear waters of the Kawarau River before racing up the Shotover River skimming over water that’s less than 5cm deep in places. With heaps of thrilling 360° spins throughout the trip be prepared to get wet, but if you want to stay dry don’t worry, we’ve got waterproof jackets available. 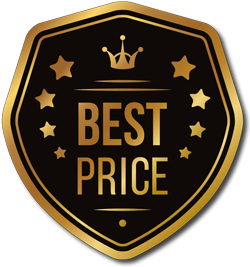 After your trip enjoy free entry to the Queenstown Underwater Observatory located on the Main Town Pier, and get up close and personal with the marine life. 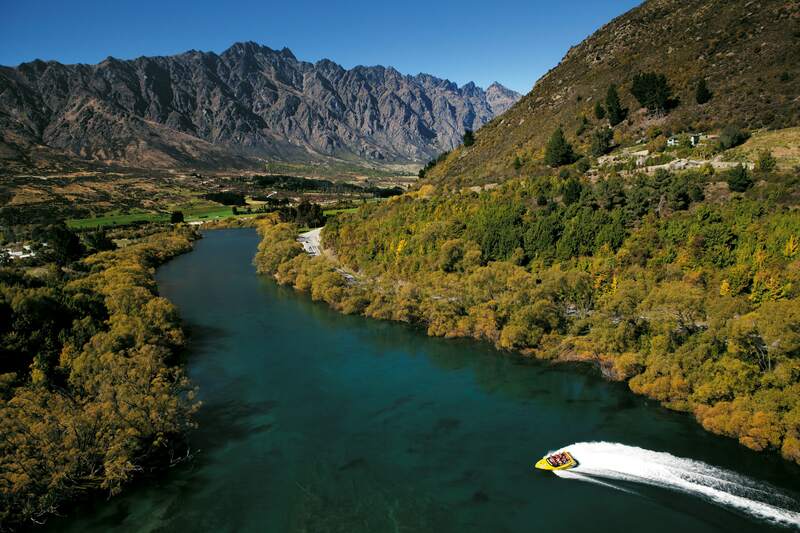 You’ll be fascinated by the species that live in Lake Wakatipu. 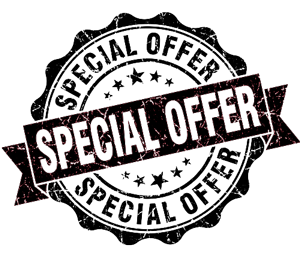 Book KJet today and experience the world’s first commercial jet boat ride!